Like all major European cities, London draws crowds in the summer high season. 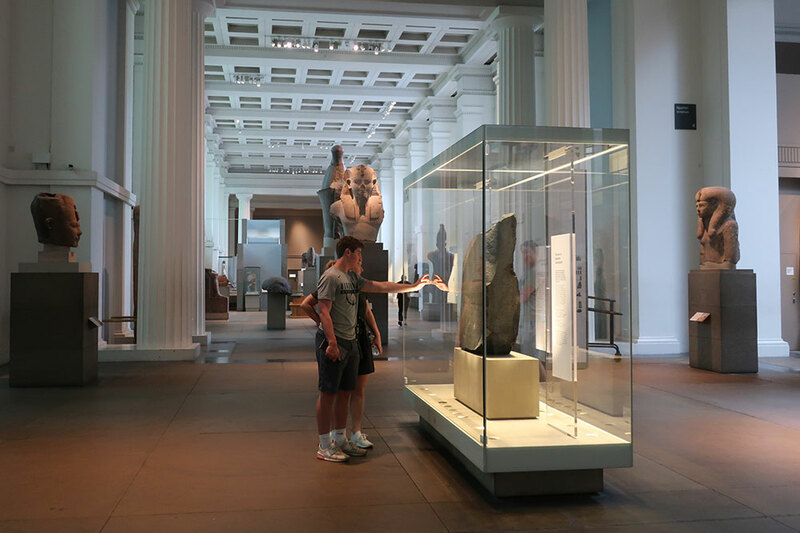 It can feel well-nigh impossible to see iconic sights like the Rosetta stone in the British Museum, which is ceaselessly beset by phone-wielding hordes. And Buckingham Palace’s magnificent State Rooms, open to the public from late July through the end of September, feel claustrophobic despite timed-entry tickets, and their regal atmosphere is diminished. Fortunately, with some advance planning, it’s possible to see major sites like these on small-group guided tours and have a far more civilized experience. This itinerary shows you how to access these famous institutions free of the jostling crowds, and it adds in some fashionable dining and shopping for good measure. 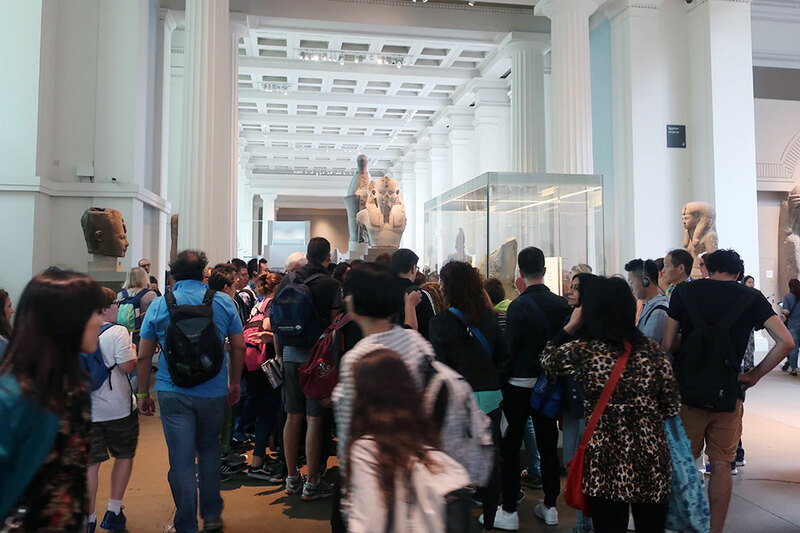 8:45 a.m.: Arrive at the gates of the British Museum, in order to take one of its three small-group tours that start at 9 a.m. The Introduction to the British Museum and the Introduction to China and South Asia tours both sound fascinating, but from personal experience I can recommend the Introduction to Ancient Egypt. Our guide explained the symbolism and significance of several important pieces, including a gigantic scarab carved from quartz diorite, a rather imperious bronze cat and, not least, the Rosetta stone. Crowds swarmed the latter as soon as the doors opened at 10 a.m., and we fled to the nearby Parthenon Gallery. It was still empty, and we had the magnificent sculptures entirely to ourselves for almost 10 minutes before a single other soul walked in. 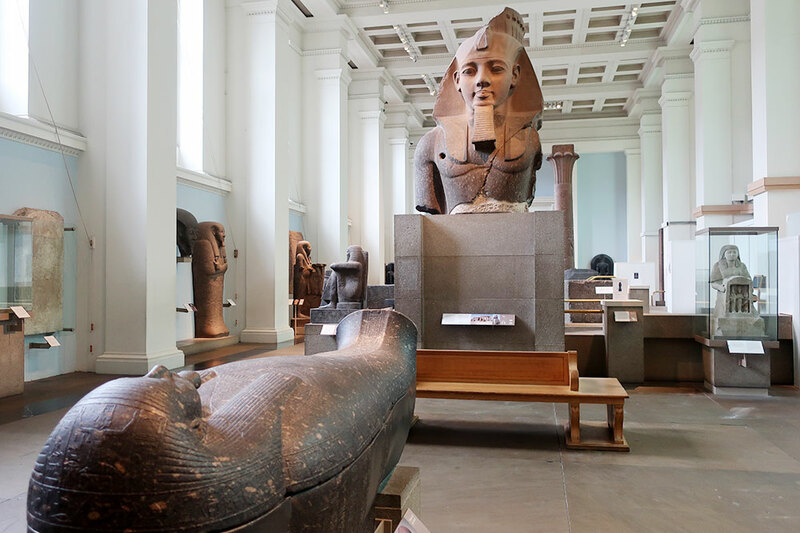 11 a.m.: After exploring one or two other sections of the British Museum that are of interest to you, walk to the nearby Holborn underground station and take the tube to Green Park. 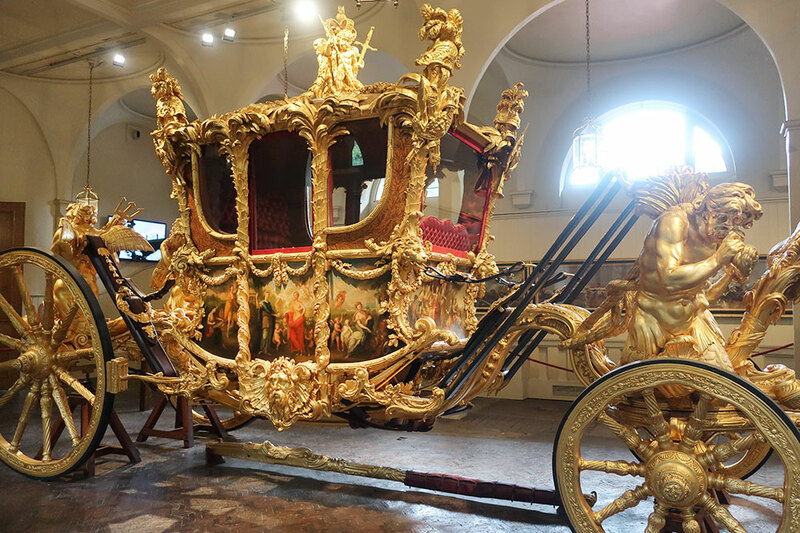 It’s a short walk from there through the park to The Queen’s Gallery, on the far side of Buckingham Palace (reserve your tickets online in advance). 11:30 a.m.: Spend about 90 minutes in the quiet Queen’s Gallery, which hosts superlative rotating exhibitions from the Royal Collection. 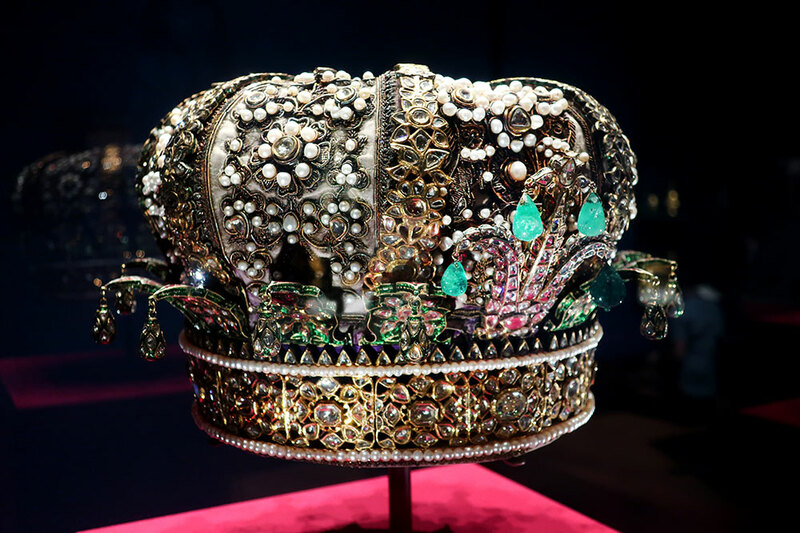 We saw Splendours of the Subcontinent, which displayed magnificent illuminated Mughal manuscripts, bejeweled ceremonial swords and opulently embellished crowns. The current exhibition, Russia: Royalty and the Romanovs, which runs through April 28, 2019, looks equally beguiling. 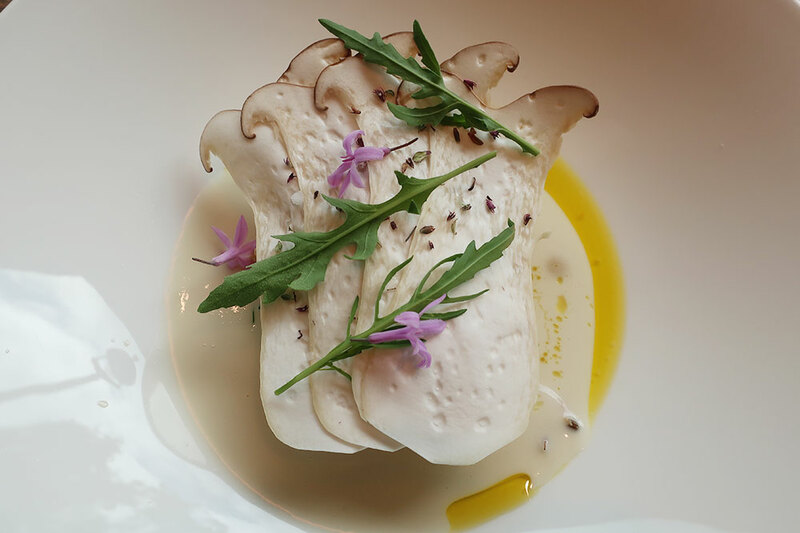 1 p.m.: Walk back up through Green Park to Hide, a new and fashionable restaurant by star chef Ollie Dabbous. The best value is the set lunch in Hide Above on the second floor (the ground-floor restaurant has an à la carte menu). The food we had there was exquisitely presented, but it felt satisfying, not precious. 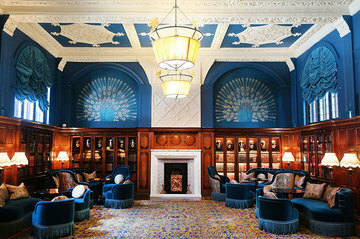 3:15 p.m.: After lunch, walk 10 minutes along Piccadilly to Burlington Arcade, home to several high-end fragrance shops, each of which has a jewel box of a lounge upstairs for fragrance consultations for both men and women. 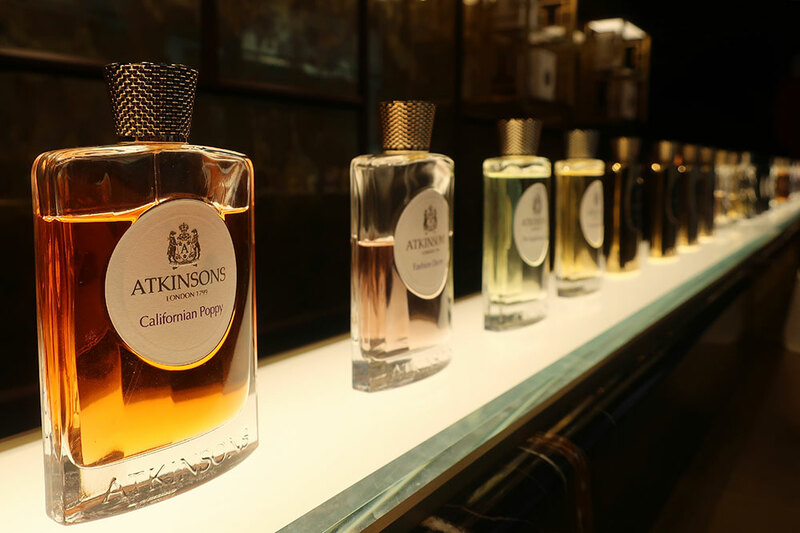 I recommend making an appointment for a consultation at Atkinsons 1799, Penhaligon’s or Roja Parfums, all British companies. 5:30 p.m.: Fortunately, your private evening tour, which starts at 5:30 or 5:45 p.m., is limited to just 30 people. The guided visit takes about two to two and a half hours, and it ends with a flute of sparkling wine. 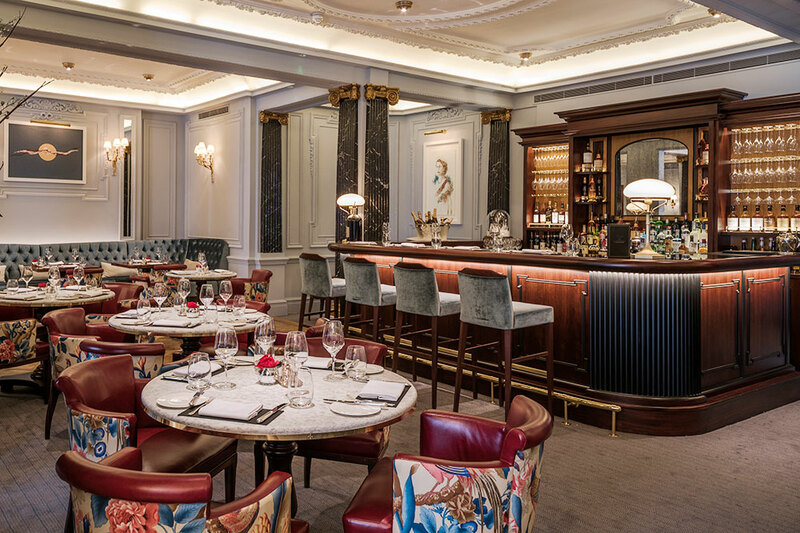 8:30 p.m.: Have dinner a short walk from Buckingham Palace at The Game Bird, The Stafford London’s restaurant, which opened in 2017. Start with something from the salmon trolley, followed perhaps with a savory pie, or chicken Kiev stuffed with truffle butter. 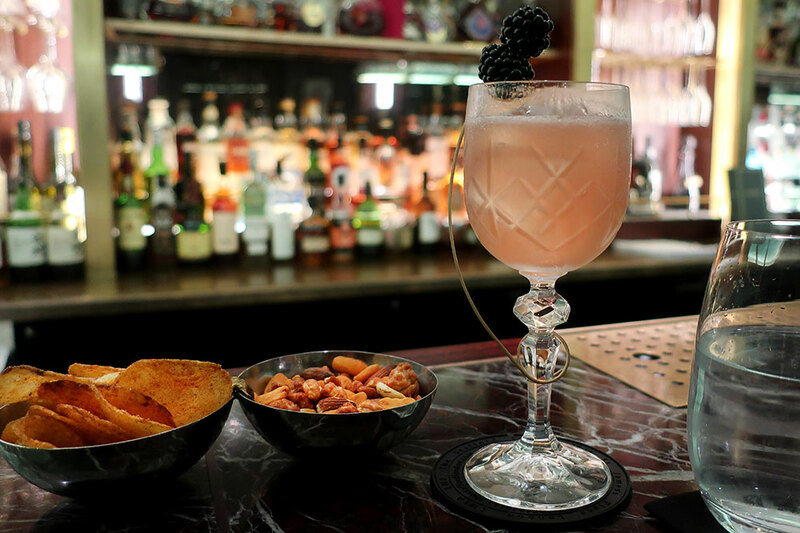 10:30 p.m.: Since you’re already at The Stafford, it would be a shame not to finish the day with a nightcap at its famous American Bar.